Small Shop for MODX Revolution + Minishop. A lot of rewriting. Added one-time discounts and discounts on products Catalog of products made ​​by his great snippet with caching products. 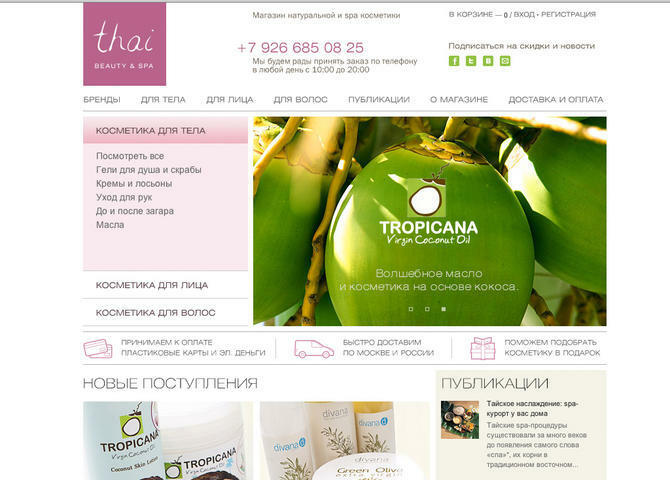 Visit Thai Beauty & Spa.